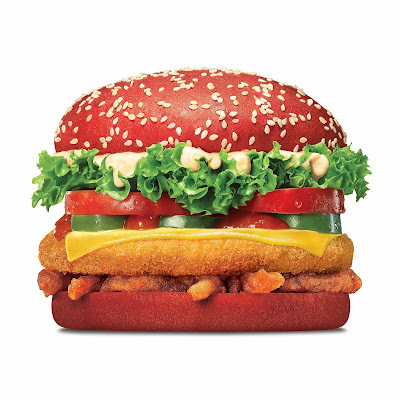 Burger King Restaurants just got better with the roll out of its 50th restaurant in India and also subsequently announce the unveiling the Angriest Whopper, a furiously delicious sandwich atop a fiery red bun baked with hot spices. The Miami-based QSR chain Burger King entered India in November 2014, as against its American rival McDonald’s foray in 1996. Other players in the QSR space include KFC and Dunkin’ Donuts. 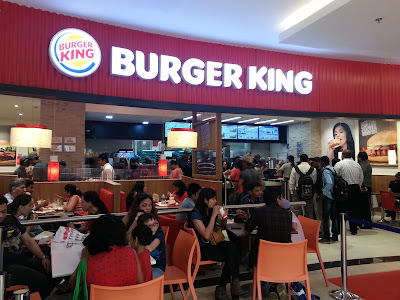 Burger King India opened its first restaurant in India in 2014 and now operate 50 restaurants across Mumbai, Delhi NCR, Pune, Bengaluru, Hyderabad, Chennai, Chandigarh and Punjab. Burger King India Private Limited is the master franchisee for Burger King in India, operating restaurants nationwide. 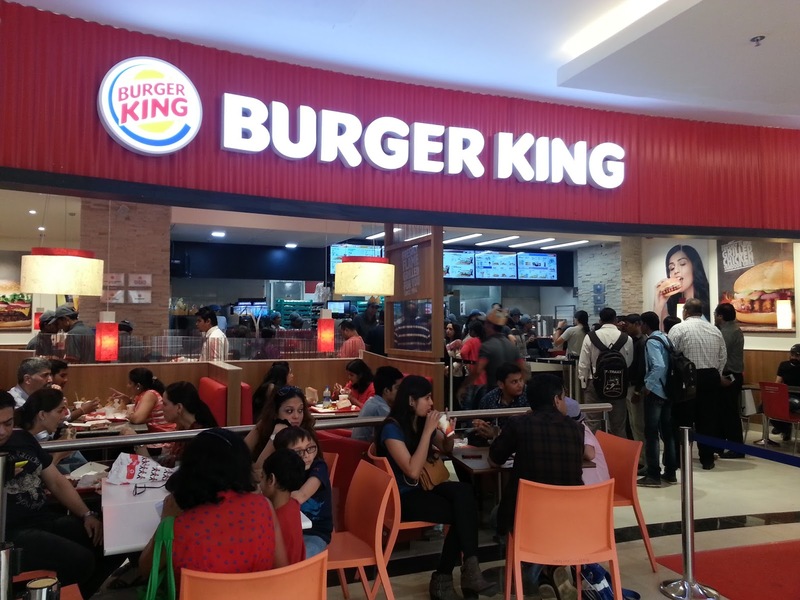 Burger King India opened its first restaurant in India in 2014 and operates 50 restaurants across Mumbai, Delhi NCR, Pune, Bengaluru, Hyderabad, Chennai, Chandigarh and Punjab. Founded in 1954, the Burger King brand is the second largest fast food hamburger chain in the world. The original Home of the Whopper, the Burger King system operates more than 15,000 locations in approximately 100 countries and U.S. territories. Almost 100 percent of Burger King restaurants are owned and operated by independent franchisees, many of them family-owned operations that have been in business for decades. The parent company Burger King brand is owned by Restaurant Brands International Inc., one of the world's largest quick service restaurant companies with more than $23 billion in system sales and over 19,000 restaurants. The company has customized all the global products being rolled out. Like, the Angriest Burger is a flame-grilled beef patty topped with bacon, American cheese, lettuce, tomato, crispy onions, jalapenos, mayonnaise and "spicy angry sauce. Since these kinds of foods are not consumed much in India, the research team had to customize the products to suit the Indian taste buds. Commenting on the launch of the Angriest Whopper sandwich in India, Rajeev Varman, Chief Executive Officer of the Burger King brand in India, said, “Consumer tastes in India are evolving and they are now ready for experimenting with new tastes and experiences and we as a brand are committed to introduce a whole new experience in burgers in India. After the hugely successful response to the Big Boss Whopper sandwich and Chicken Fries from the consumers, we decided that it was time to introduce another innovative product in India, this time with a red bun. The Angriest Whopper sandwich is a furiously delicious sandwich atop a fiery red bun, baked with hot spices, added angry onions, angry sauce and jalapenos. Each bite packs a fiery punch and that makes it a ‘Must Have’ burger of the year”. After the successful response to the Big Boss Whopper sandwich and Chicken Fries from the consumers, the company decided that it was time to introduce another innovative product in India, this time with a red bun. The Angriest Whopper sandwich packs a local punch in every infuriating bite with crispy angry onion petals, spicy angry Habanero sauce and zesty jalapenos piled high atop the patty and layered with a slice of cheese, lettuce, ripe tomatoes, and creamy spicy mayonnaise between the red-hot buns. The Whopper sandwich is available starting Rs 159 in vegetarian, chicken and mutton is sold for a limited time only and will be available from April 15, 2016 to May 30, 2016 across all Burger King restaurants in India.